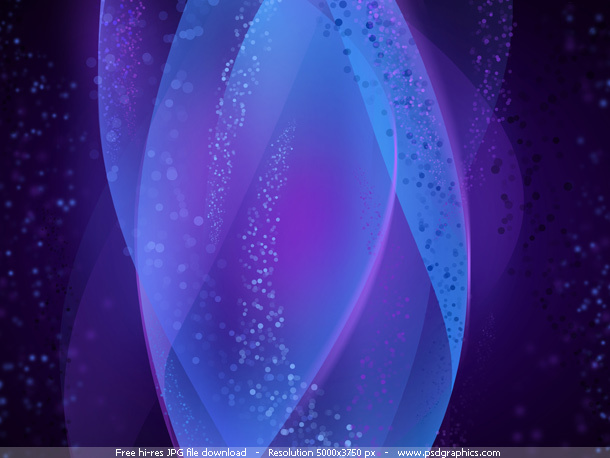 Futuristic theme neon lights abstract background in two color variations, a dark purple and blue, and a green color theme. High resolution backgrounds useful for web graphics such are banners, email templates, website backgrounds etc. 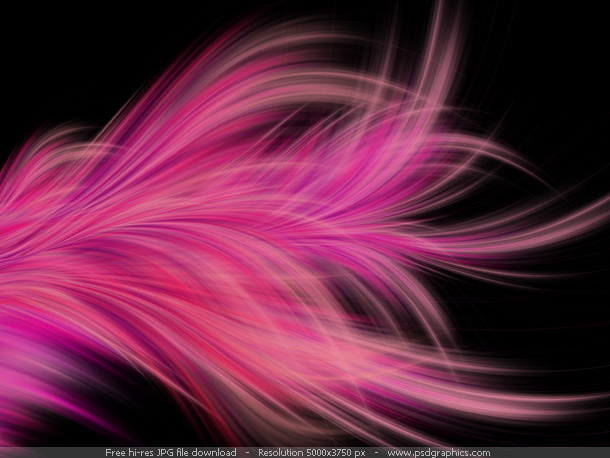 Flowing wavy lines on the black background that I named flowing background, and the same artwork on the white background named abstract hair. Red, pink and purple stripes are created using default pen tool, motion blur effects and warp transform tool. As always it’s available in a very high resolution, and smaller preview sizes. Check also a simpler version abstract flow background. 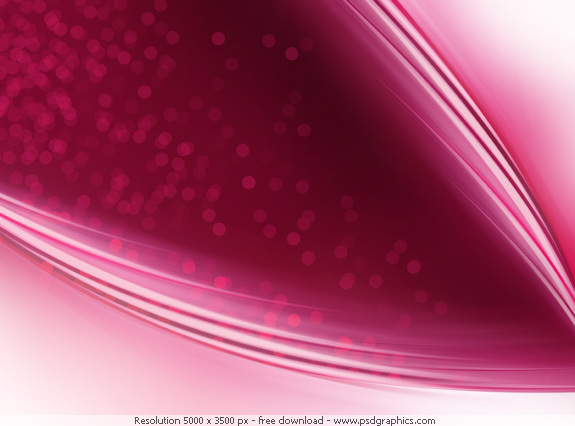 Modern abstract pink background created with blends and gradients. Soft waves with shiny pink dots. 300 dpi image included in download.